After only a few weeks since the end of Deus City, the fine folks at Fundi Games are back at it again with Conspiracy Asylum File Zero. Our very own Sean C. Stacey had reported two weeks ago on the hint that the puppetmasters left for the players late in November, and noted that the game would be launching around the first of February. However, here we are five days short of the end of January, looking at new content and open registration on the trailhead site. Currently, the forum-style web site has one entry — “File 1 – Aliens: ‘Are we really alone?’ — which players can comment on, once they register and log in. Once logged in, players are able to offer their theories to either prove or disprove the conspiracy video. The original beta video is still available on YouTube, although it has changed locations since our previous story. 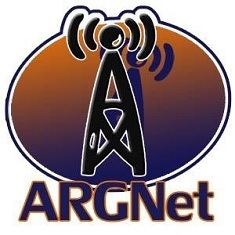 We will provide updates here at ARGNet as more is discovered about the game. Extra, extra! ARGNet iEdition has arrived!